By fully wrapping your vehicle you will get the exposure of a moving billboard. It is a great way to make a statement and to stand out from the rest. 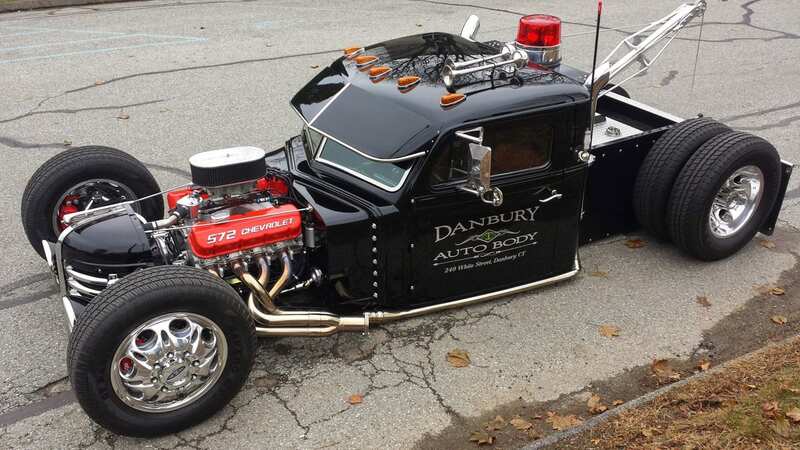 Our production team worked tirelessly to perfectly apply this design onto our client’s custom hot rod. Impression went from blank and “brandless” to beautiful and inspiring. This is the very best brand attention.